'I really don't know why all of us are committed to the sea, except, I think it is because we all came from the sea. And, it is an interesting biological fact that all of us have in our veins the exact same percentage of salt in our blood that is in the ocean. Therefore, we have salt in our blood, in our sweat, in our tears. We are tied to the ocean. And, when we go back to the sea, whether to sail or to watch it, we are going back to wince we came'. As stated by an iconic former US President. 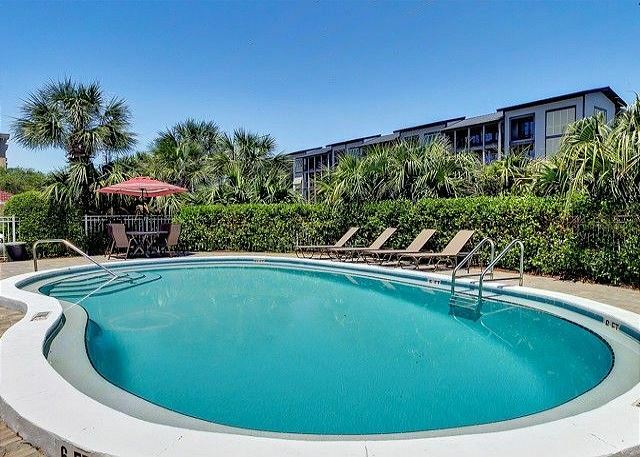 *If your week is booked, please check out my other similar condo in the same small 18 unit complex (5 are not rentals). It is equally as nice and I think both are nicer than the pictures :). www.HomeAway.com property 366005. 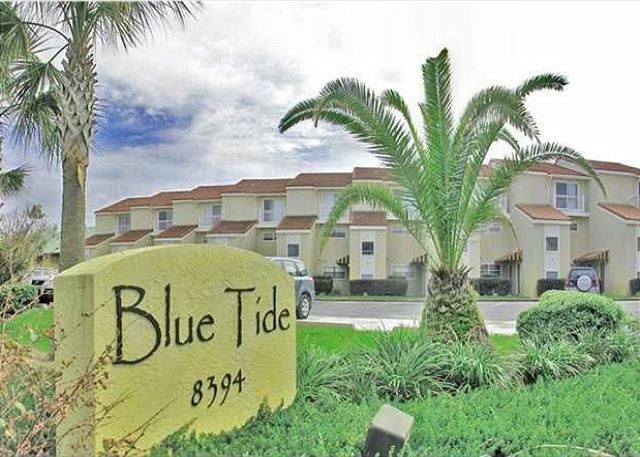 'Blue Tide' 2B, in Seacrest, FL, is a beautifully furnished condo with 3 bedrooms (one being the loft), 3 full baths, 2 balconies overlooking the amazing Gulf of Mexico, very spacious with 1850 sq. feet of living space that is Gulf front. 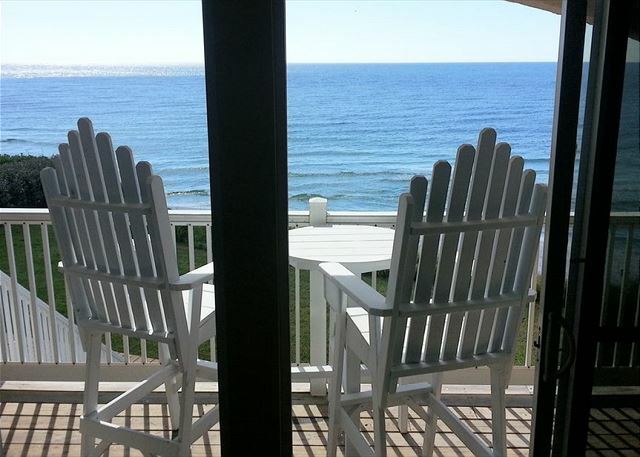 The beaches have been voted as one of best "America of America". 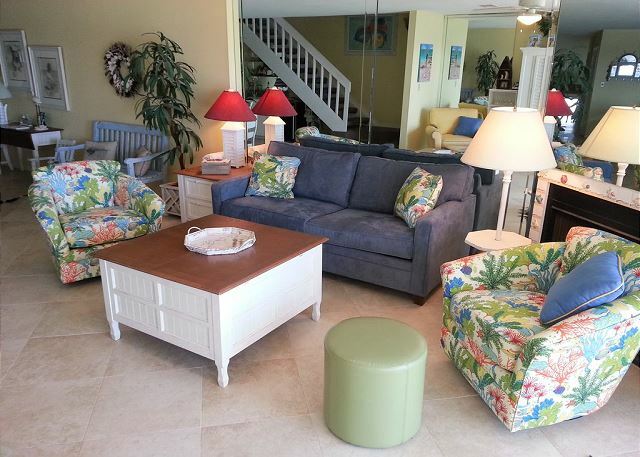 You can walk off the family room balcony to the steps leading to the georgeous beach. 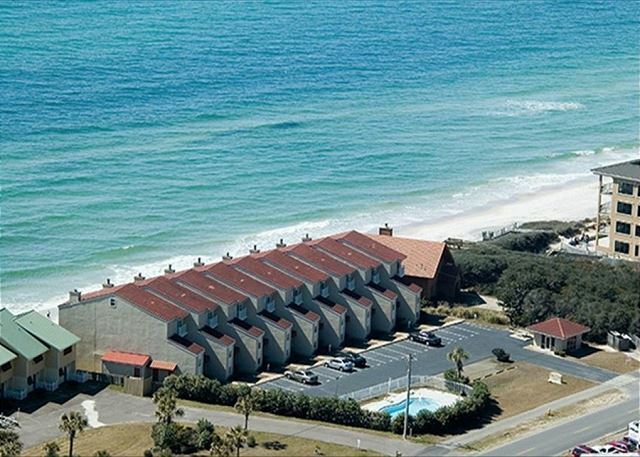 Located on Scenic Highway 30A, 2 miles from Rosemary Beach and a few miles east of Watercolor, Seagrove, and Seaside. It offers a very light, fun and relaxing beachy feel. You will definitely feel like you are on vacation. It is also located on a scenic 17 mile bike trail. Bikes can be easily rented and delivered to the condo. Enjoy the Georgeous panoramic views to the east and west from the 2 private balconies of the white sugar sand beach and sparkling emerald green water. It is truly breathtaking. There is nothing more beautiful and relaxing than winding up a day on the beach, shopping or site-seeing by watching the incredible rolling tides of the Gulf from one of your balconies. In the Fall and early spring the sunsets over the water can be incredible. The condo design is such that the sun never comes directly into the condo, no one can see in, so you never need to close the drapes. 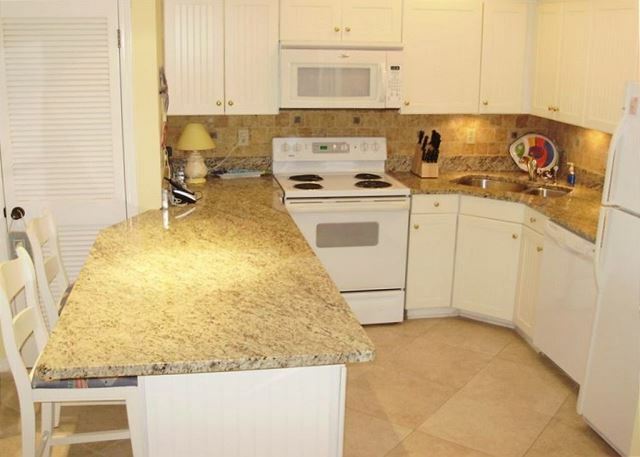 You can have wonderful Gulf views all day long from the master, kitchen, dining area, family room and the 2 balconies. 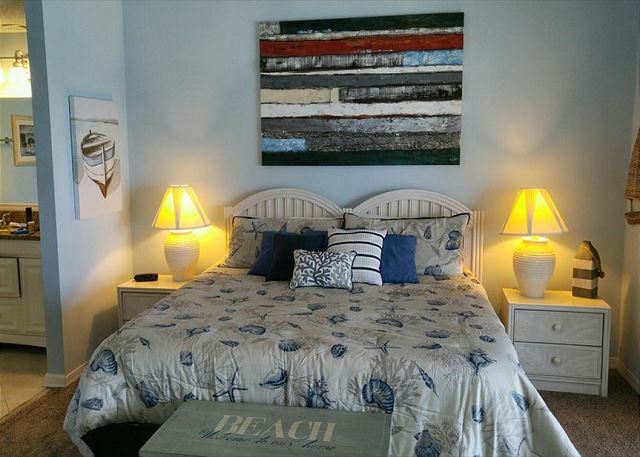 The condo is large, comfortable and after a couple of days, you will feel like you are home. 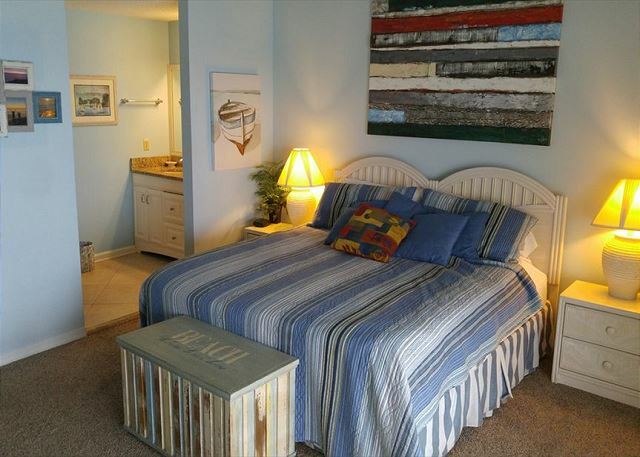 The condo has 2 large bedrooms with comfortable king size beds and full baths attached. 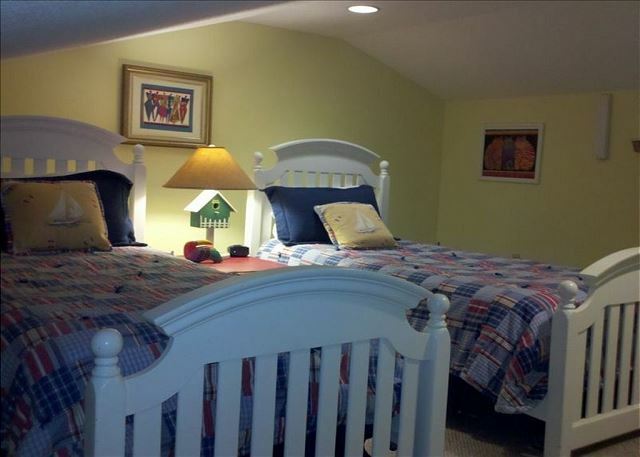 There is a loft with 2 single beds, 3 full baths. The loft is semi-private with stairs off the upstairs hallway and does not have one of the condo's 3 full baths attached. It is ideal for kids and teenagers and maybe young single adults. Probably not perfect for couples. There is also a queen size pull out sofa bed in the family room. The family room has an LED TV, DVD, VCR and CD player. 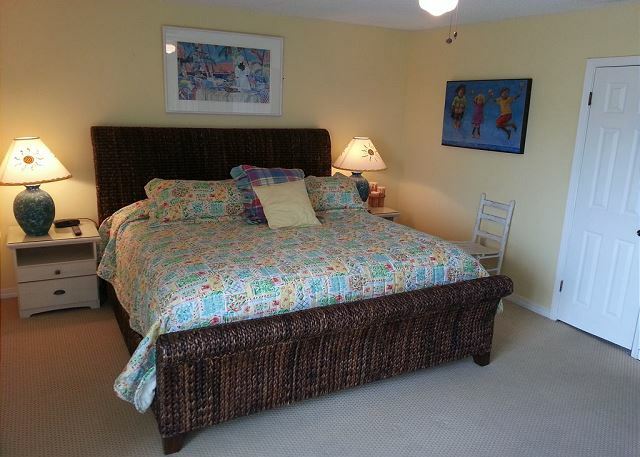 TV's are also in the master bedroom, 2nd and 3rd bedroom/loft. All with cable. Master bathroom has a separate vanity and sink area outside of the bathroom/vanity and shower. The condo has has wireless internet service.